Horseshoe Casino Baltimore opened on August 26, 2014. It features a 122,000 square foot gaming floor, five restaurants, three bars and a 24-hour nightclub. CastNET digital signage was installed throughout the property. Since Horseshoe Baltimore is an affiliate of Caesars Entertainment, the IT and marketing contacts who planned the new casino’s digital signage system already had experience with digital signage at other casinos. They understood how important it is for the digital signage system to both communicate accurate information to the casino guests and build excitement and energy on the gaming floor and in the bars. During the planning process, Horseshoe Baltimore’s leadership outlined three objectives for the digital signage system. 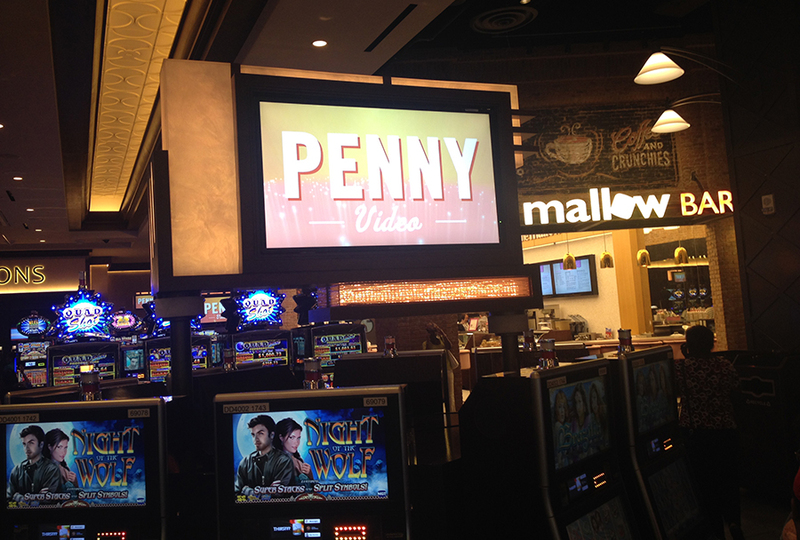 The first was that the digital signage needed to be part of the “WOW” experience at the casino. A second objective was generating excitement and energy on the gaming floor. 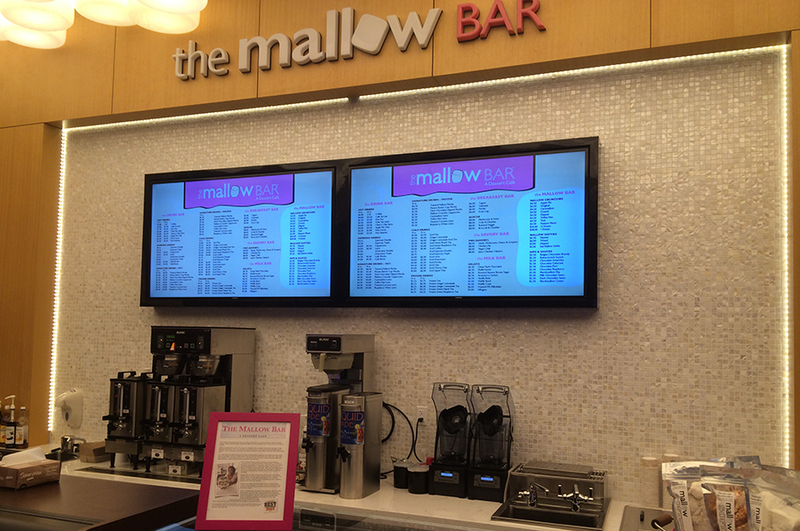 A third objective was providing information to the guests through wayfinding kiosks, menu boards, directional signs and marketing messages that promoted specials and events. The biggest “WOW” experience for the digital signage system is the massive Absen LED video wall in the 14Forty nightclub. The video wall is composed of three separate screens: 27’x10’ main screen, 7.5’x10’ top screen, 81’x2.5’ side screen. CastNET’s creative team designed all of the initial content for the video wall. The creative team delivered an enormous video file that a quad-channel player synchs up to the three screens. This was not an easy solution to implement, but it has worked flawlessly. CastNET digital signage helps to build energy and excitement on the gaming floor by automatically displaying progressive jackpot games and automatically generating jackpot celebrations when someone wins. An administrator does not need to create content for the information to appear on screens. 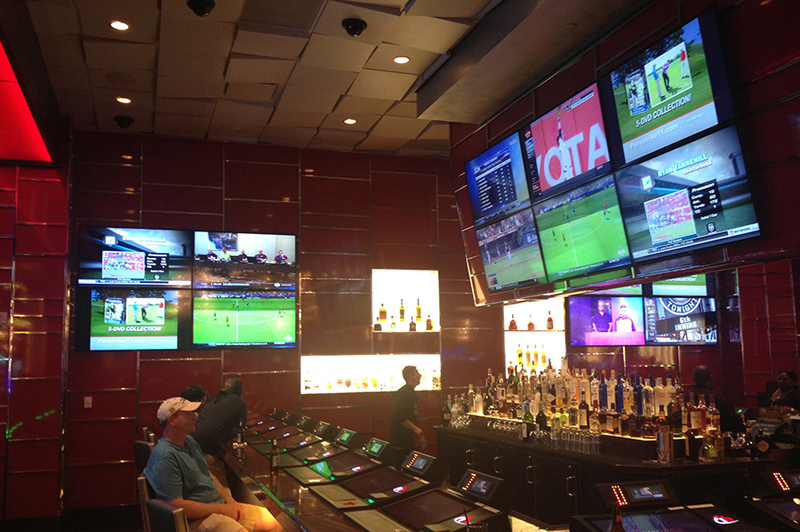 The casino wanted the gaming floor screens to easily switch between displaying digital signage content and broadcast TV to show sporting events. CastNET’s support of IPTV allows casino staff on the floor to easily switch between digital signage content and cable TV stations by using an iPad, tablet, or TV remote. 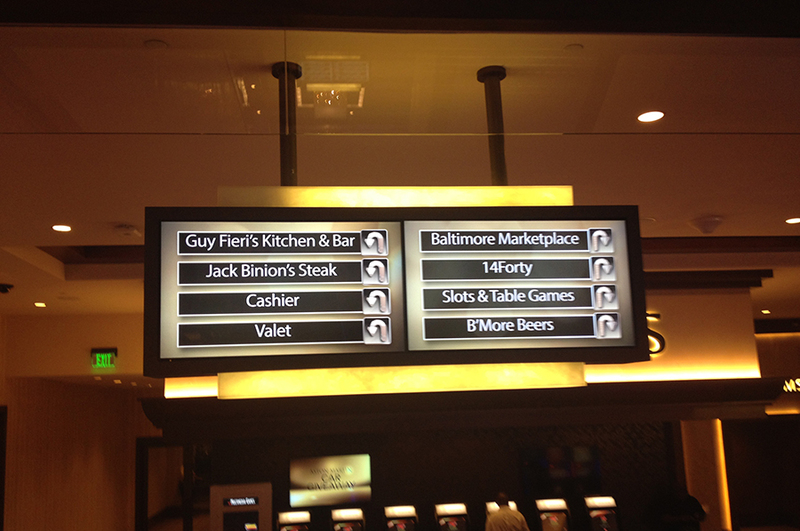 The casino requested inexpensive digital directional signs. Directional signs are important to casinos to control and encourage traffic flow through the gaming floor and are changed often at all casinos. Changing static direction signs is expensive since it requires a floor lift. CastNET developed a new product for this installation which streams content from an inexpensive set-top box to the directional signs. When the casino opened on August 26, it had over 540 displays mounted throughout the property. Three CastNET servers and 46 CastNET players were installed. 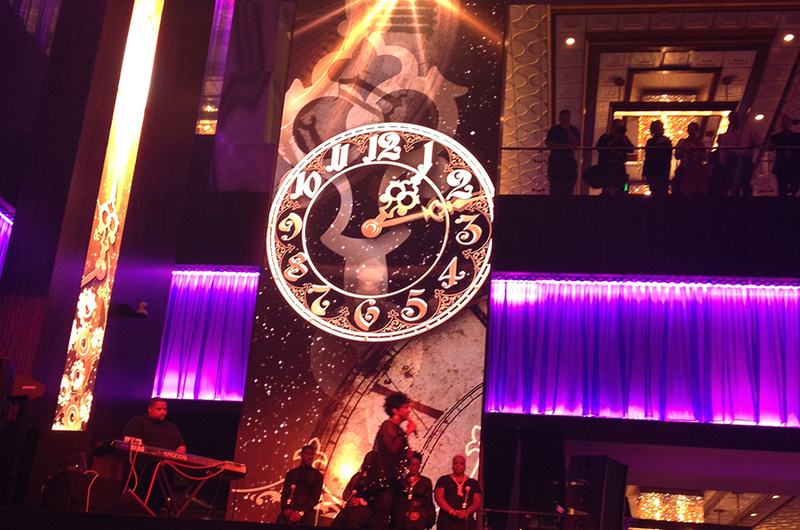 The video wall and the content created by CastNET added to the excitement during the opening day headline concert by Gladys Knight, Iggy Azalea and DJ Pauly D. The video wall continues to add excitement to the nightclub that is opened 24-hours every day.